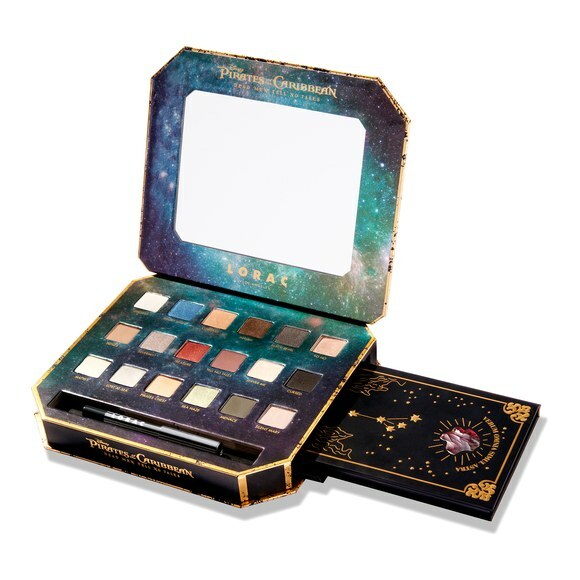 LORAC Brings Disney's Pirates of the Caribbean to Life! 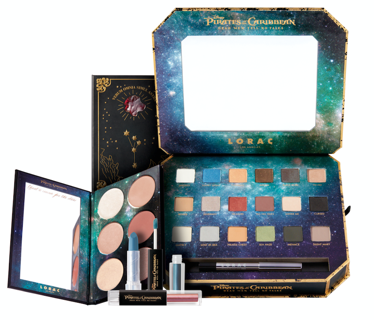 With the stars as your guide, you can set out on a beauty adventure with the new LORAC Los Angeles limited-edition Pirates of the Caribbean collection! 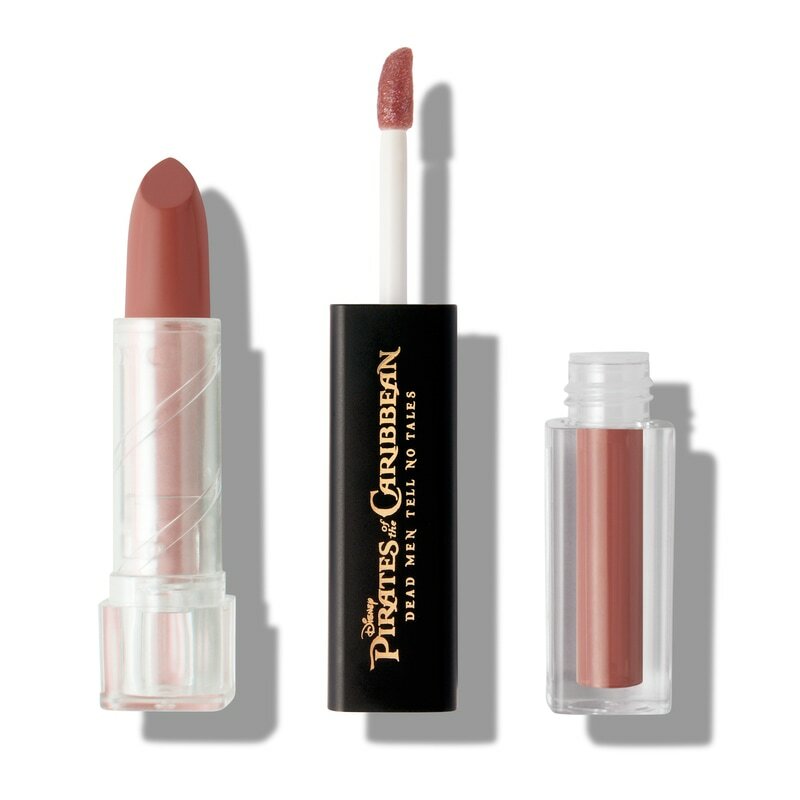 This beautiful collection features a PRO Eye Shadow Palette, Cheek Palette and six brand-new double-ended lip colors with nautical themed packaging as well as the Pirates of the Caribbean logo. Each item will help you decode beauty mysteries as you set off on a journey full of uncharted brilliance! Don't fret if you don't have a crush on Captain Jack Sparrow or have never watched any of the movies, even if you have no plans to become a pirate you will find new favorites in the line! ​The Eye Shadow Palette ($52) features 18 brand-new PRO-formula eye shadows inspired by the film and a deluxe mini Front of the Line PRO Eye Pencil in black. The MOD Lip Cream Duo ($26) which comes in six shades features a creamy, moderate-coverage lipstick on one end and a non-tacky, moderate-shine gloss on the other end. 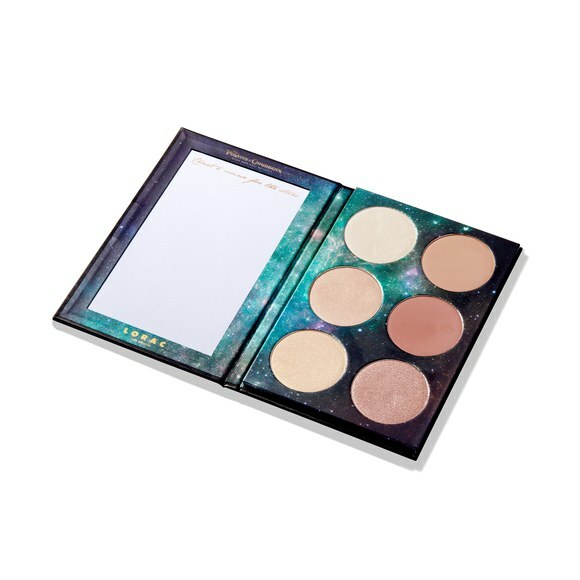 The cheek palette ($30) includes six brand-new shades from Color Source Buildable Blush and Light Source Illuminating Highlighters, inspired by the beauty of the film’s heroine.